A former journalist, avid researcher and best-selling author, Heather skillfully weaves truth in among fictional story lines. She loves exploring the American West, especially ghost towns and museums. 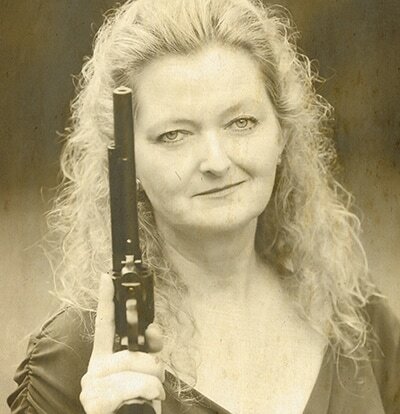 She has walked parts of the Oregon Trail, ridden horses through the Rockies, climbed to the top of Independence Rock, and held an outlaw's note in her hand. 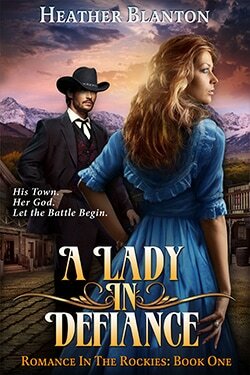 ​A few notable Hollywood producers have requested the script for her first book in the Romance in the Rockies series, A Lady in Defiance. Heather’s writing is gritty and realistic. In fact, her books have been compared to AMC’s Hell on Wheels series, and the legendary Francine Rivers book, Redeeming Love. 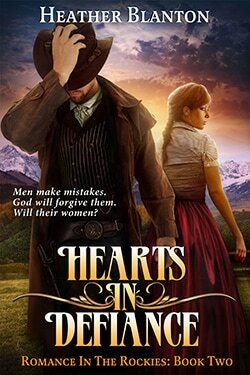 Stories about strong pioneer women and men with romance a strong element because it is such a beautiful gift from God. 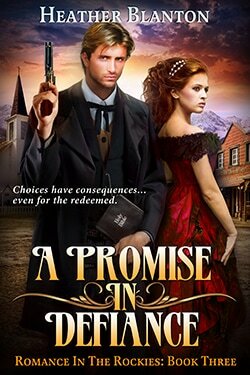 Like good old fashioned Westerns, there is always justice, a moral message, American values, lots of high adventure, unexpected plot twists, and more than a touch of suspense.